Disneyland is moving to Belgium! Well, almost. It was officially announced today that the 2011 Blankenberge International Sand Sculpture Festival will, for the very first time, feature unique recreations of Disney characters and Disneyland Paris landmarks made — you guessed it — out of sand! According to the festival’s website, visitors to the West Flanders seaside resort between 10th June and 12th September this year will get to see “a selection of well-known attractions and unforgettable moments” sculpted out of 3,000 square metres of sand. 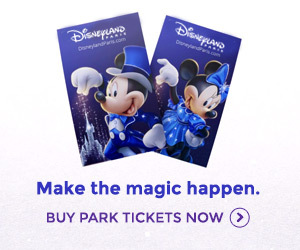 The result of many months of planning by the Benelux office of The Walt Disney Company, the Magical Moments Festival tie-in promises to be unmissable for those familiar with Disneyland Paris and great promotion for those who aren’t. Will you be able to visit Blankenberge to check out this limited-time Disneysand Paris exhibition? This attraction is only 5 minutes from Zeebrugge ferry port, good for anyone using the P&O Hull – Zebrugge ferry this summer.